Nicolaus Copernicus was well known as one of the most famous astronomers and inventors around the world. He was born in 15th century. However, his legacy still lives on to this day. This is quite understandable because he was the one introducing the concept of the universe as well as introducing about round, rotating concept of the Earth. Here is the full biography of the astronomer for you. Nicolaus Copernicus was born in Royal Prussia. The location of his place of birth was in the Kingdom of Poland. He was born on February 19th 1473. He was born in a well-off family with both his mother and father being famous and wealthy. Since he was little, he was educated with several languages. As the result, by the time he was an adult, the astronomer can speak Latin and German fluently, besides of his native Polish that he could obviously use. The Polish astronomer was well-educated since the beginning of his life. After basic education by tutors at home, he was sent to Italy to study at some of the best universities in Rome. Nicolaus Copernicus studied in Padua University and later in Ferrara University. Once he was finished with his education, he returned to Poland and started to develop his theory on astronomy. Nicolaus Copernicus major works were numerous, including the 1530 theory about the concept of how Earth rotates. This was the basic understanding to open up the gate to the discovery of Earth axis and the concept of planets that circle the Sun. The concept of the universe was so greatly fascinated by many people at that time. It made people realize that there were many things on space and that the Moon and the Sun were not moving. Instead, the planets are starts were the ones to circling the objects. The inventor died on May 27th 1543. He was 70 years old. Back then, it was an incredible thing to be alive to the age of 70. He passed away in Kingdom of Poland. The cause of his death was believed to be complications over several ailments. His death was generally mourned by many people, including by his peers in science. Many years later, even in centuries, he was still well remembered as one of the most important figure in the field of astronomy and even cosmology. The inventor’ legacy is well known to this day. His ideas and invention were the keys to the astronomy field’s evolution. 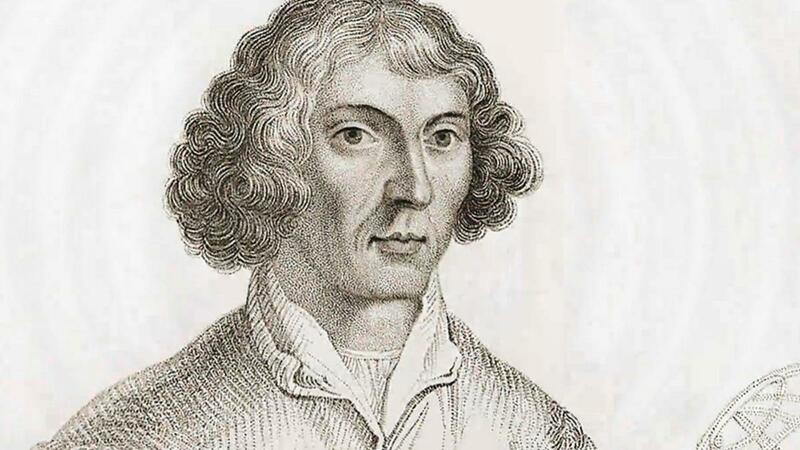 Every prominent astronomers in the world who came after him, such as Kepler and Galilio, looked up to Copernicus’ theory. The Polish astronomer was also famous for his “The Earth is round” concept and the model of the universe, of course. Without these understanding established by the astronomer, it was impossible for the astronomy science to develop like the one we have today. Those are what you should know about the astronomer. Even though he lived centuries before you, his theory is still in use to this day and practically changes the course of human history. That is why Nicolaus Copernicus will still be remembered today.